How can your family benefit from a weekly family night? Find out by listening to Jim Weidmann, father of four and founder of the Family Night movement, when he explains what inspired him to teach his children biblical truth in a fun, creative way. Learning about the Bible shouldn’t have to be dull. What’s the best way to encourage children to love and follow God? Learn the ABC’s of executing an enjoyable family night. 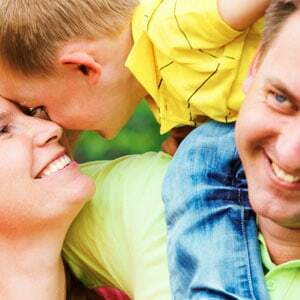 Find out how you can turn ordinary family times into teachable moments. How can your family benefit from a weekly family night?